Arthritis can be debilitating. Come see what we can do to help you manage the pain and symptoms associated with arthritis. One in five Canadians will get arthritis in their lifetime. It could be you. Arthritis is caused by a breakdown of cartilage in a joint. Inflammation, swelling and decreased mobility are all symptoms of this disease. With regular therapy though, pain can be managed. If you live an active lifestyle, you know that overdoing it can be painful. But, did you know that doing nothing can be just as bad? To successfully manage the pain associated with arthritis, repetition is more important than ever. Gradually increased exercise regimen can help in the production of endorphins – the pain relieving hormone. Types of arthritis range in severity but there are common symptoms. It’s common for your physician to provide you with a referral for physiotherapy. We hope that in that instance you will think of us. Our team of therapists will provide personalised treatment. We work hard to improve the quality of your life. The first step is assessing your ability. 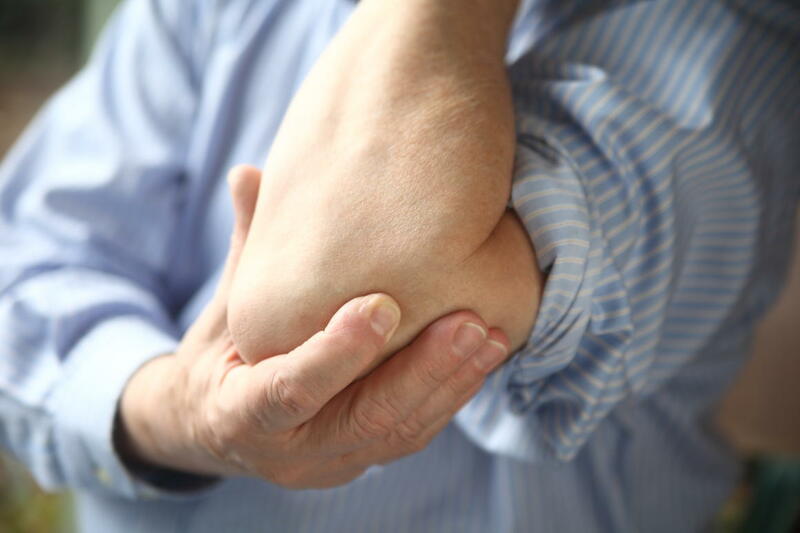 As arthritis can affect different areas of the body and occur in different levels of severity, it’s important that treatment be prescribed on a case by case basis. While exercise can be beneficial, it does not totally alleviate pain. 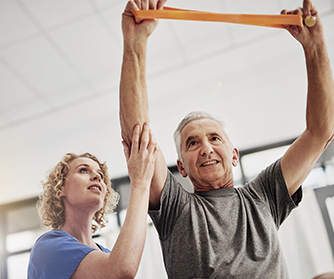 Through the improvement of physical fitness patients can regain mobility. They may still feel some discomfort, but physical activity helps in the production of endorphins – the pain relief hormone. As our exercise plans begin to show their effectiveness, we offer a few complementary treatments as well: massage therapy and acupuncture can further stimulate the brain to produce endorphins and provide relief of pain.